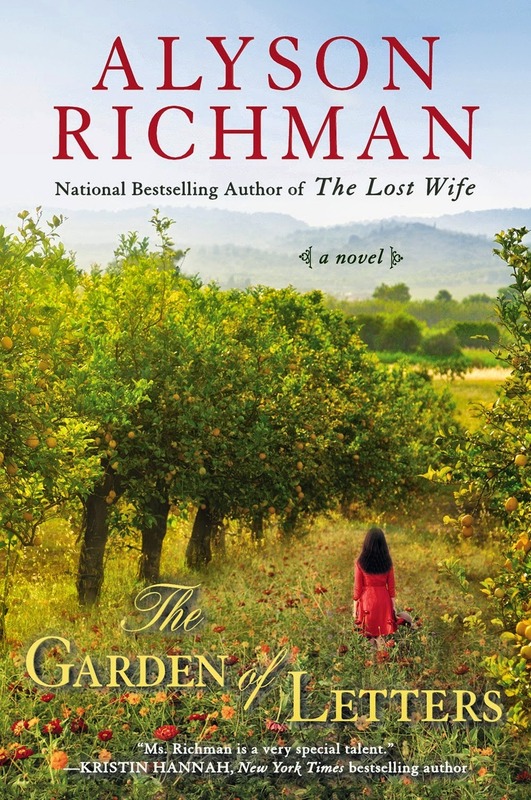 The Garden of Letters is a real joy to read. What I enjoyed most about the novel was that it portrays the perspective of the Italian people who fell under the fascist influence of Hitler and Mussolini. An innocent young woman, Elodie, and also an aspiring cellist, unwittingly becomes an integral part of the Italian Resistance Movement. Through her eyes, we see the fear, the struggles, the heart-wrenching devastation of World War II. When she flees for her own safety, she is saved by a man named Angelo Roselli who has a poignant history of his own. And between these two characters, what unfolds is a tale so poignant, so lush, it left me nearly breathless with satisfaction. The prose of this richly layered is beautiful in its simplicity, brilliant in its creativity, and the characters unforgettably real. This is one book sure to please. The memory will linger for a long time afterward. I can't rave enough about how much I enjoyed this splendid novel.